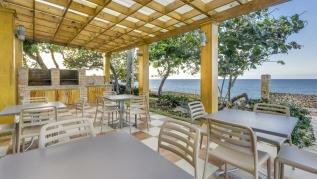 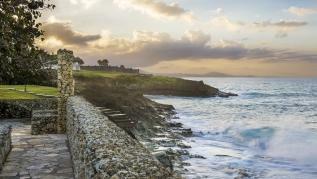 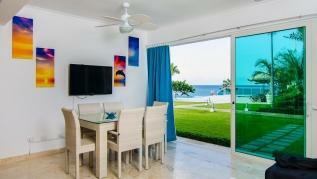 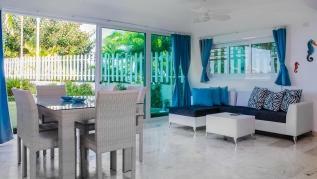 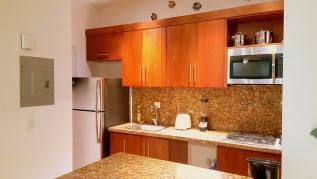 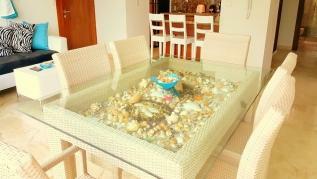 Just built and furnished this 3 bedroom 2.5 ocean front condo is superb. 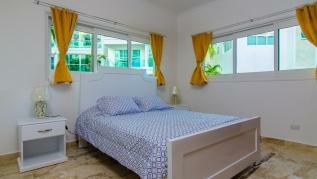 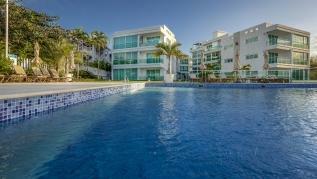 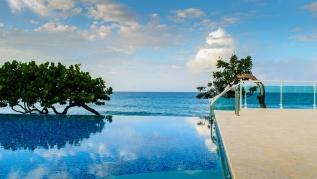 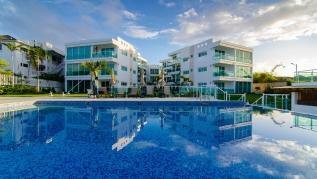 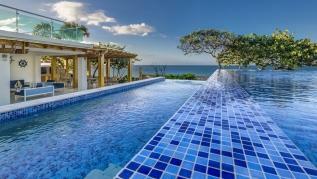 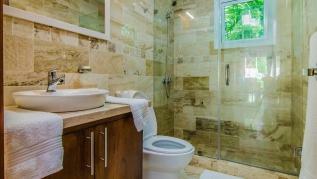 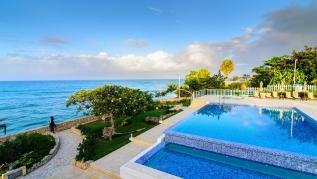 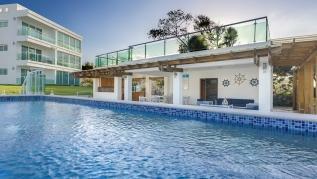 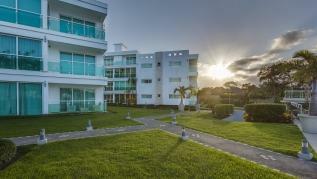 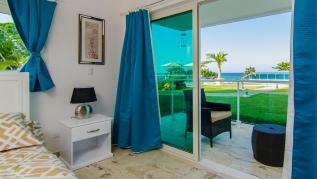 The unit is directly in front of the pool, Jacuzzi and the ocean. 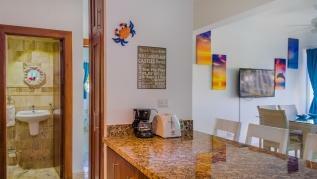 The living area has comfortable sofa, large 6 person dining table and a 52″ HD tv with 30 HD and 100 english channels. 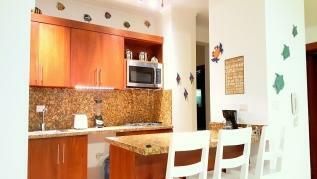 Full kitchen with a cooktop , island and a washer dryer. 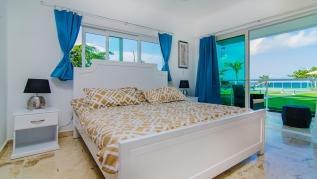 The master bedroom has a king bed with an on suite bathroom and patio doors looking directly at the ocean. 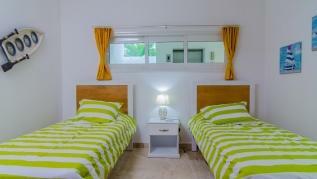 The 2nd bedroom has queen bed and the 3rd bedroom has two twin beds that both share a bathroom.